I am a firm believer in the old adage that the best lens to use in a photo shoot is the one you have with you. 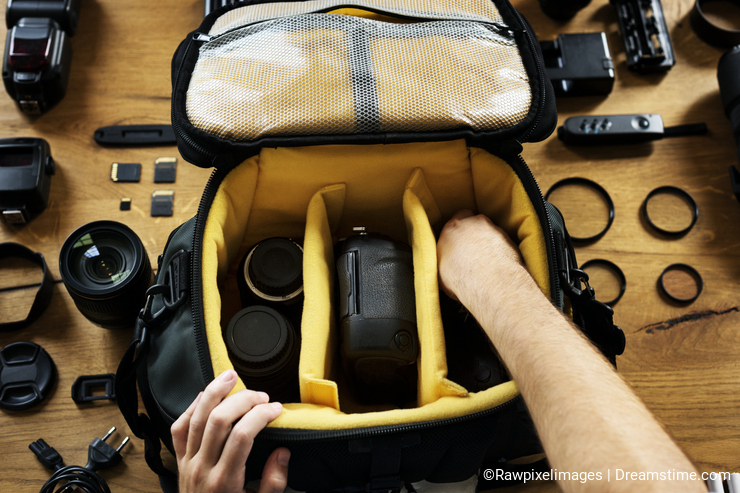 The trick is to pack your camera bag with the right lens(es) for the subject matter that you are going to shoot so that you will always have the one you need. Fortunately there are some easy to use guidelines for picking the right lens for the subject matter you are trying to shoot. But first, let’s define a few common terms to use as we talk about lens types to help the conversation. The two most important aspects to consider when choosing the right lens (other than optical quality which we look for in all our lens choices and is usually a matter of price) are focal length and speed of the lens. 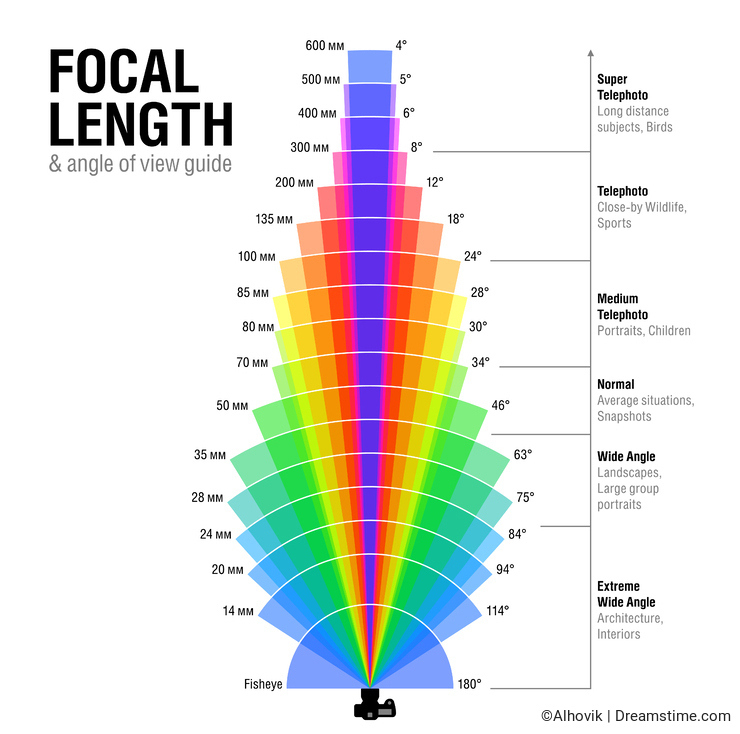 The focal length of a lens defines the level of magnification and the angle of view on the subject. While the speed of the lens simply refers to the maximum aperture (smallest f/stop) the lens supports - a wider aperture allows for more light meaning you can shoot at faster (speedier) shutter speeds. Ultra wide-angle lenses are ones where the focal length is shorter than the short side of the sensor - less than 24 mm for full frame or 15 mm for cropped sensor DSLRs. Ultra wide-angle lenses, like the fishery lens - offer a larger depth of field, but will introduce severe distortion, and as such are usually limited to using for special effects only. Wide angle lenses are up to 35 mm in length, allow for more of the scene to be included in the frame and can help to emphasis difference in size or distance between objects in the foreground and background. A “normal” lens is usually in the range of 40-80 mm and provides a “realistic” or “normal” representation of the subject without distortion. Zoom lenses start around 100 mm and can extend to 600 mm and beyond. The longer the focal length, the more magnification of the subject will occur. Understanding the definitions and uses of each lens makes the lens choice by subject matter a relatively straightforward process. The very nature of the sweeping landscape subject matter makes the choice of the wide-angle lens a natural one. This also applies when trying to frame a small subject in the foreground – such as a flower or rock formation – in contrast to the size and magnitude of a background – like a mountain or lake. Alternatively, an ultra wide-angle lens can provide a more artistic rendition of the subject if that is what you are looking for. Creating panoramic images by stitching together individual shots is a common technique for landscapes and cityscape photography. The choice between a wide angle and a normal lens comes down to a question of style. A normal lens will require a larger number of images to be taken and stitched together while a wide-angle lens will introduce distortion, which must be removed before the stitching process. The key to capturing architecture shots is to deal with the perspective distortion – the warping or transforming of objects which occurs naturally due to the relative scale of nearby and distant features of the architecture. Selecting a wide-angle or normal lens which allows you to fully capture the subject and then handling the distortion in post processing software is one choice. A work around to the distortion problem is to invest in a Tilt-Shift specialty lens (available in a variety of focal lengths), which provides the means to tilt the lens relative to the perspective plane thereby eliminating the distortion. When working with still life subjects, depth of field can be your most important consideration; therefore the choice of a wide-angle or normal lens is the best option. The goal of a good portrait is to represent the subject in the most natural of forms, which makes the use of a normal focal length – usually in the 80mm range – the best option. Do Not, I repeat Do Not, try to use a wide-angle lens in portraiture. The feature “help to emphasis difference in size or distance between objects in the foreground and background” will translate to the Nose of the subject appearing to be larger than the face and ears. 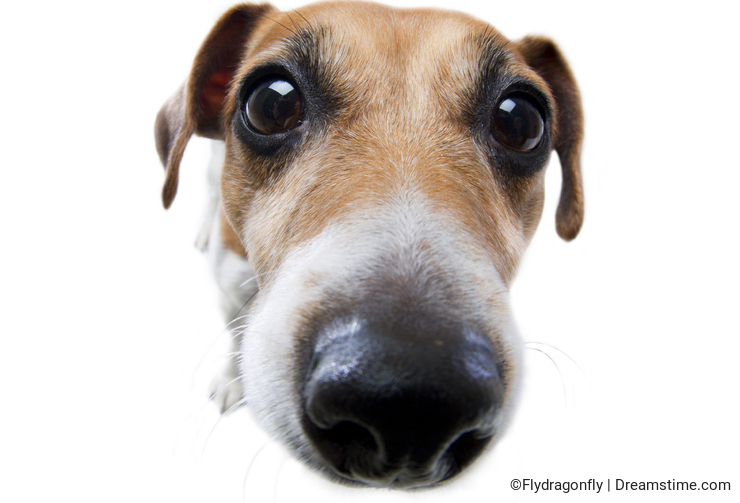 Don’t believe me, Google “dog nose effect wide angle lens” for a good laugh. The trick to catching great wildlife photos are Zoom and speed. The more the better of both! Using a tele extender with a zoom lens can increase you magnification – but comes with a cost of speed. Ditto wildlife photography – just keep in mind that those mind-blowing sports shots we have gotten so used to seeing are taken with lenses that come with equally mind-blowing prices! 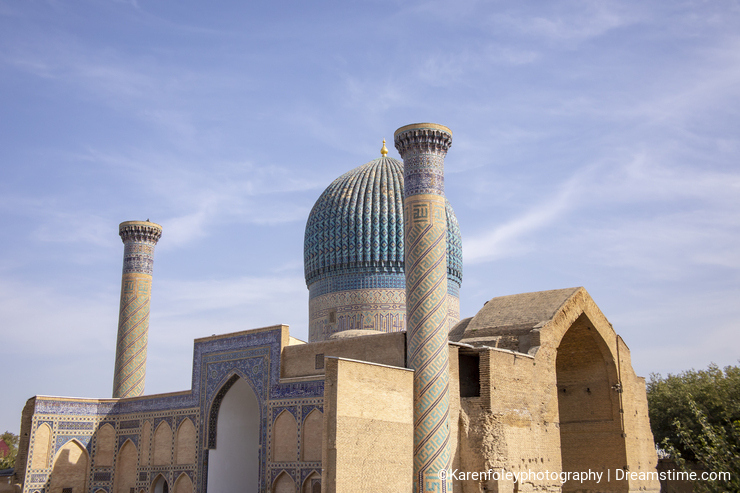 Travel photography can involve a variety of subject matter from street photography – which is best shot with a wide angle lens – to landscapes, panoramas, architecture, wildlife, and more each of which could benefit from a normal to zoom lens. The solution is to pack every lens you own (just ask my husband when we travel), or to invest in a good multi-use lens in the 24-105 range. The challenge with shooting tiny subjects is that most lenses have a focal distance too great to capture the details of small things. The use of a normal lens with extension tubes can provide a relatively good work around, but comes with a cost to the depth of field. If Macro work is your passion, you are best to invest in a good Macro lens that can provide a 1:1 (life size) or better ratio. As you can see there are a lot of lens options available depending on the subject matter you want to shoot – which is a good reason we are all here selling our stock photos on Dreamstime.com! Photo credits: Alhovik, Flydragonfly, Karen Foley, Rawpixelimages. As much as I like using my primes, I really miss my 12-40mm f2.8 zoom if I leave it at home when travelling, especially in situations where you have to work quickly and move on.